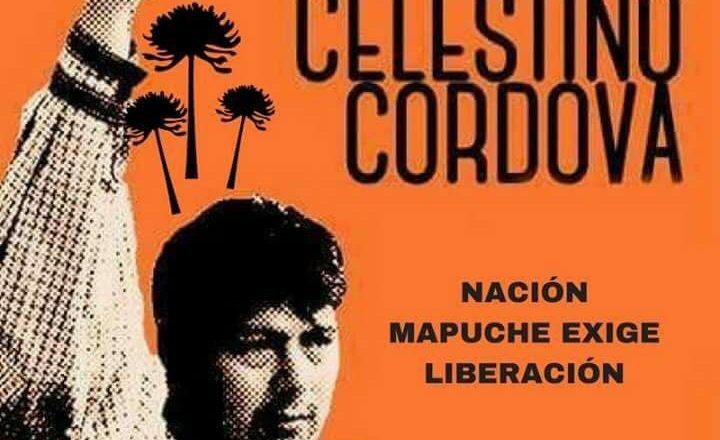 Members of London Anarchist Communist Group joined the picket outside the Chilean Embassy on Tuesday April 10th against the imprisonment of the Mapuche leader, Machi Celestino Cordova, who has been on hunger strike for over eighty days. The picket was called by Mapuche International Link, who organise solidarity with the indigeneous Mapuche people of Chile and Argentina. Due to the hunger strike, Celestino’s health has deteriorated to the extent that he is in danger of dying. He has been framed on fabricated evidence of a manufactured crime, all this being part of Chilean state repression of the Mapuche.